Shoes tell the story of people's lives. Of course, the problem is getting people to show you their shoes. If you ask, people will bring out the shoes they're willing to show you (after they decide whether or not you're some kind of deviant). You might see the pair of tennis shoes they wear on weekends, the heels they wear to go out, the sensible flats they wear to work. You won't see the other seven pairs of tennis shoes representing every exercise fad they tried...and failed. You won't see that pair of heels from the back of the closet. The ones that look like an eight-year-old got hold of the toes with a Bedazzler. The ones in that weird shade of green that doesn't match anything that anyone has in their closet. You won't see the excessive pairs of footwear tucked away in carefully organized boxes - so many that there's no way to wear them all, and yet new pairs are still added regularly. Not unless you enjoy a very close and intimate relationship - in which case, she's seen the good, the bad, and the oh-my-God ugly in your closet, too. A mirror of life, that. What happens when you ask a woman about her life? They bring out the acceptable parts. "My son is in his second year of college." "Bob got promoted last week. We're so proud!" "My job is fine - I'm really challenged there." Those ugly green shoes are hidden away: "My son is failing his second year of college, and I think he may be drinking." The hoarding-level number of shoes stay in their boxes: "Bob's never home anymore, and I really hope it's because he got promoted and not because of the Barbie doll answering the office phones." The failed tennis shoes cower in the darkness: "My boss keeps making horribly inappropriate sexual jokes at my expense, but the job market is so bad right now...I'm afraid to speak up or quit." If we're lucky, we have that one really good friend that helps us get our shoes under control, but those friends can be hard to find. More often, we isolate ourselves. Hiding the reality of our lives like we do the unfortunate shoes tucked away in our closet. What made me think of this? Last night, my husband and I participated in a staged reading of "The Serial Killer's Daughter" by Pat Riviere-Steel. The book is a collection of poems related to serial killer Velma Barfield, and her daughter. It's quite powerful - the story of a woman in her late 40's, a mother, a grandmother, a church-going woman who brought casseroles to potlucks...and also the woman who poisoned at least six people, possibly more. I was struck by how much of Velma Barfield's life, and that of her family, was hidden from view. I left work yesterday and went directly to the theater to get ready. I dressed in a black suit with a tan silk blouse, and a pair of low, black heels. This was the image I was presenting - a typical woman in slightly dressy clothes, wearing a little makeup, and reading poems. After the reading, and the reception that followed, I gathered my things from the dressing room. My dark gray uniform pants, light gray uniform shirt with the patch that spells out my name next to the patch that names the machine shop I work in. Thick, white cotton socks tucked into dark brown, steel-toed work boots. I looked up into the mirror, and I was suddenly struck by the dichotomy of the clothes I was wearing and the clothes I was holding. Particularly the shoes. 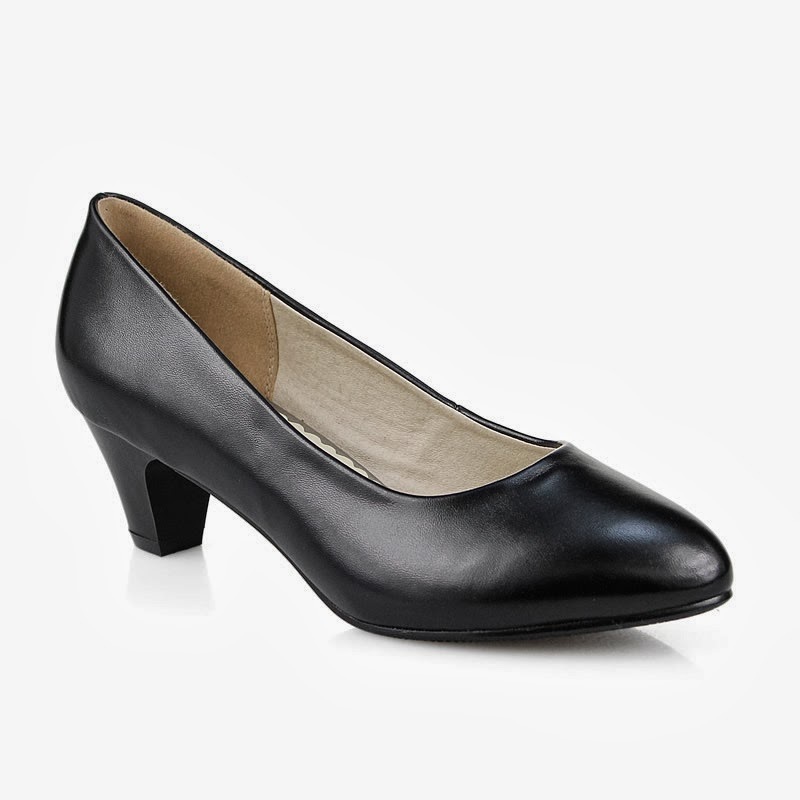 For our audience, I am a woman who wears sensible black shoes with low heels. For my co-workers, I am the woman who wears scuffed work boots that can take the abuse of a machine shop. For my family, I am the woman who prefers no shoes at all. 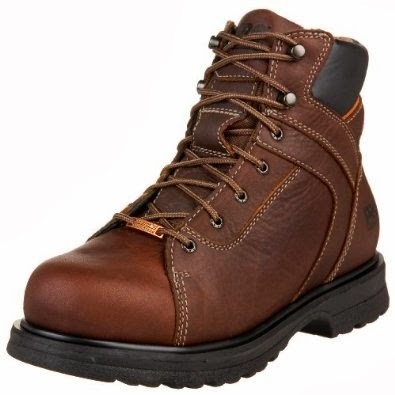 One pair of slightly expensive walking shoes. Bought with the intention of walking with my husband at the YMCA's outdoor track. Worn, but never on the track, and never for exercise. One pair of slip on tennis shoes. Very worn, and very dirty. They're simple canvas shoes that would probably come clean in the washing machine if I bothered to toss them in there. But I don't care, so I don't - they cost about five dollars, so when they wear out I'll just get another pair. 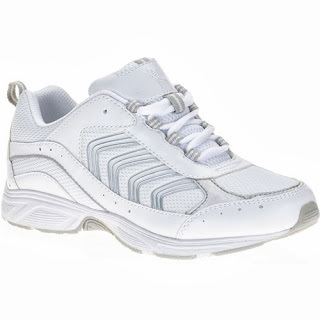 One pair of cheap tennis shoes. Not as worn as the canvas shoes, but the laces are slightly melted from coming into contact with the exhaust on my motorcycle. The heels are reflective, but that was chance rather than purpose. 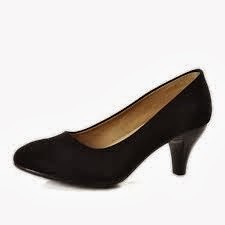 One pair of black dress shoes in an odd suede material, with moderately high heels. Barely worn. They're pretty, and they're comfortable at first, but after five minutes my toes start talking about seceding from the union of the body. And yet they live in my closet, tucked away as if someday they'll be transformed into comfortable shoes and I'll actually wear them. One pair of shiny black dress shoes, with a little decorate leather ribbon and a low heal. Obviously not new, going by the scuffed soles, but obviously not worn often either. They still carry the shoe store smell, and the imprint inside the heel is still readable. The brand name is practically anonymous - considering what I paid for them, it ought to be, "Cheap Women's Shoes That Will Probably Fall Apart In Six Months." One pair of work boots. New ones, bought just last week. They cost more than all the other shoes put together. I've rubbed mink oil into them - I can smell that distinctive and pleasant odor that reminds me of my dad's dress shoes, the ones he wore to work before they went to "business casual" dress and he hung up his suit coats and ties. They have a composite toe instead of the more traditional steel toe - same crush resistance, but much lighter. A machine shop is not soft-toe friendly. They've already got some scuffs, and I can see where coolant and oil have marked the hard leather. Soon enough, those circles will be joined by enough others that the color will be uniform again. Which pair of shoes reveals the person? Thank you for stopping by! This was just a random thought - not a response to a prompt from one of my usual sources - I hope you enjoyed it. I'm curious...what's in your closet? Are there shoes hiding from the light of the world? What do they say about you - share in the comments! My shoes say "my feet hurt, and I don't give a flying flock what you think of my shoes." I'm an old LPN nurse. I wear Crocs. I don't care what anybody thinks. I like the comparison of shoes to life events that you make here. LOL - I used to be fascinated by the old nursing shoes. 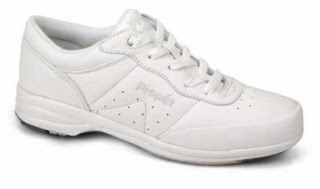 The white ones with the really thick crepe soles that made that weird sound on linoleum? I haven't tried Crocs yet, but every nurse I know wears them so they must be comfy. This is a great post. I really enjoyed it. I've always sort of thought that as a man, shoes don't really mean anything to me but you got me thinking. I kept my "combat" boots when I left the air force because they had walked in places in that I didn't want to forget. I have this idea that there's still a piece of Italy, Spain, and Isreal on them. That the muck of Georgia is under a few layers of polish, and that in some sort of strange, Draculan way, that bit of earth makes me feel at home anywhere. I know exactly what you mean! I'm not a shoe person either (which is probably obvious, since the shoes I mention in this post are the ONLY shoes I own! ), but I was struck by how much some shoes speak for us. I did another post on shoes a year or two ago (http://nc-narrations.blogspot.com/2011/07/smoke-shoes.html), that kind of has the same idea.